Welcome to Parking Design Associates. We are an architectural firm specializing in the design and planning of unique parking structures. 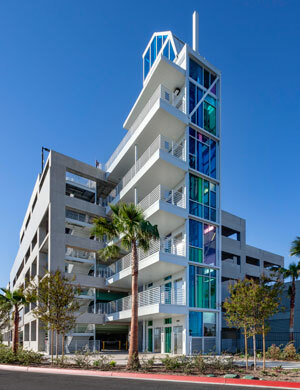 We strive to create sustainable, attractive, functional and cost effective parking structures. Our efficient organization is well versed in all aspects of parking design; from planning and building design to construction administration of parking structures. Our organization owes much of its heritage to the giants of the parking industry. All of our associates are seasoned professionals with the experience and ability to employ innovative and time-tested solutions to all of your parking needs. With the advent of the internal combustion engine and private motor vehicles, the parking industry was born. 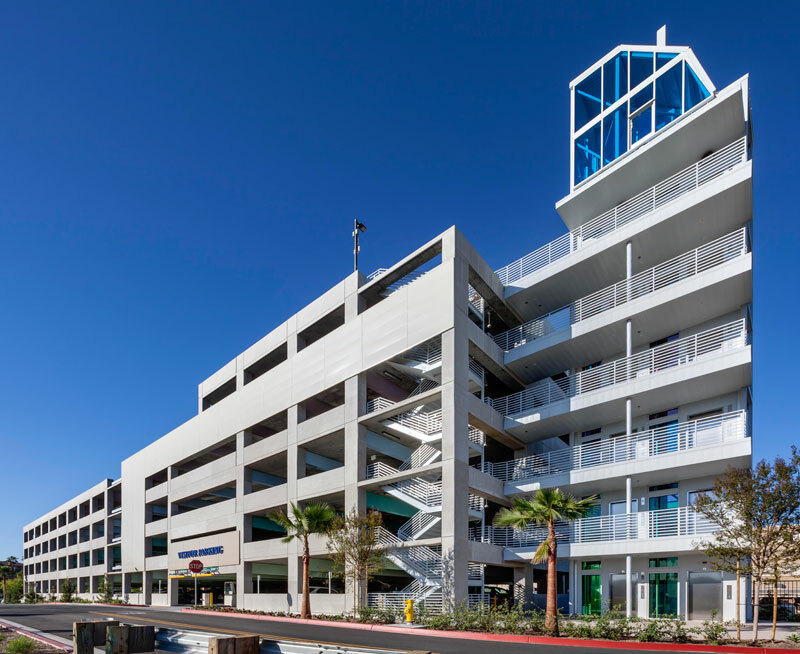 The ever-changing flux in transportation, technology and urban growth over the last hundred years has introduced a variety of challenges to the design and engineering of parking structures. Our firm is poised to respond to current challenges and all future innovations and challenges. We are dedicated to exploring all aspects of environmental issues and technological improvements. Parking Design Associates is experienced in sustainable design and construction as well as building information modeling (BIM), giving our clients a leading edge over organizations unwilling to embrace necessary changes. We embrace alternative methods to solve the parking needs of today and generations to come. “Really good working with you, Di! You worked hard and fast! And it was very much appreciated! I hope to work with you again. A small thank you [to the EL Building team] for all of your time and effort in moving the EL Building project forward to a positive decision. Sea Breeze is fortunate to have such an experienced and professional consultant team. And that includes all aspects: concept, design, production. What is truly valued is the individual and collective wisdom of this team from which to draw expert advice on determining when something is reasonable and doable or unreasonable and not doable, setting goals and establishing a viable timeline, and being made aware of all the various rules and regulations governing development. You are an extraordinary team and a pleasure to work with. “We are delighted to write in support of Ms. Dirmali Botejue’s outstanding qualifications as the architect's project manager. Di was the Executive Architect's Project Manager on the 2007-completed Santa Monica Civic Center Parking Structure Project. Our firm, Moore Ruble Yudell Architects & Planners, was the design architect on this project. “I first started working with Bob Wood on the Aquarium of the Pacific parking structure which was completed in 1998. I was the Construction Manager for the City of Long Beach and Bob was the Project Architect. I also worked with Bob on the Pike parking structure which was completed in 2003. Both projects were extremely high profile, complicated but beautifully designed structures. To this day I can honestly say that Bob is the most practical architect I know. Bob’s primary interest has always been getting the job done in the most practical manner that was in the best interest of the client. Bob is always an engaged Team player who is focused on finding practical cost effective solutions to any issues that arise. Bob’s experience, dedication and practicality were invaluable in producing these two unique structures. I would highly recommend Bob for any project assignment.